Another palette from Sleek, another winner! 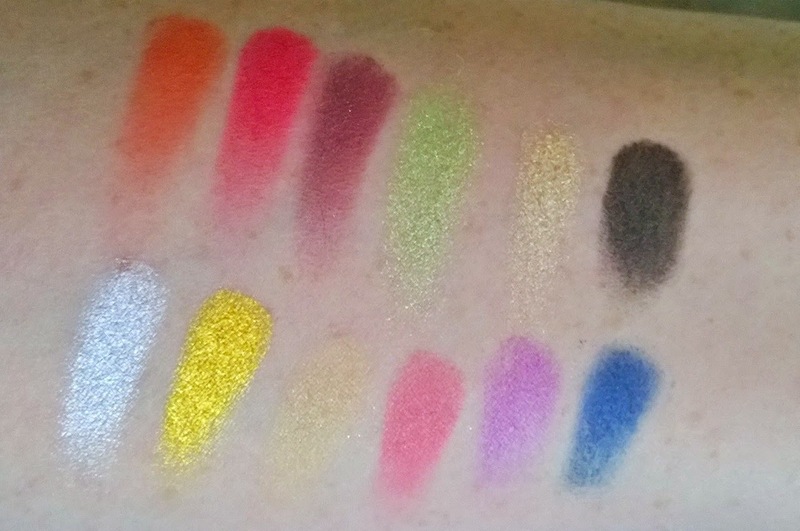 I really can't praise Sleek eye makeup enough - I have quite a few of their palettes and frankly, they're brilliant. 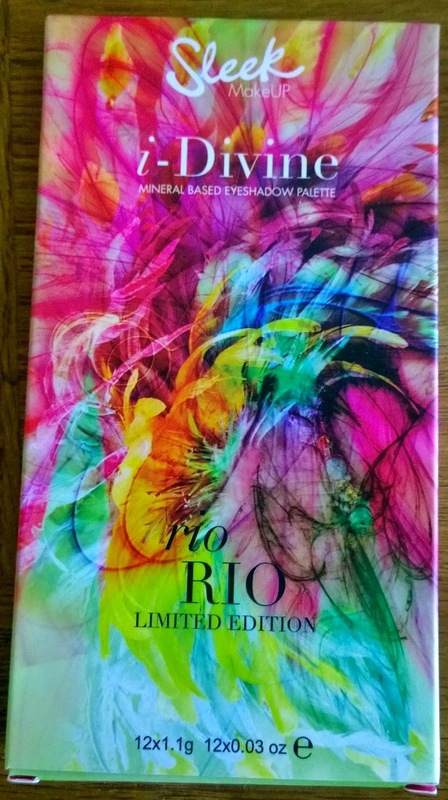 Released, I suspect, in time for the World Cup in Brazil, this is a really fantastically pigmented palette, full of a really great edit of shades. I've been keeping my eyes peeled for this one since British Beauty Blogger mentioned it some months back now, particularly for that silvery white and more specifically, the yellow (it's really hard to get a brilliant, pigmented yellow that lasts). The other shades are icing on the cake really. The possibilites are endless with this one. A silvery-white lid with a black cut crease. A golden-yellow lid with a blue cut crease, blended-out with orange. A mix of the pink, red and wine and black for a full-on Bollywood-inspired blown-out smokey eye. Fun to be had, and a few weeks off to have it! 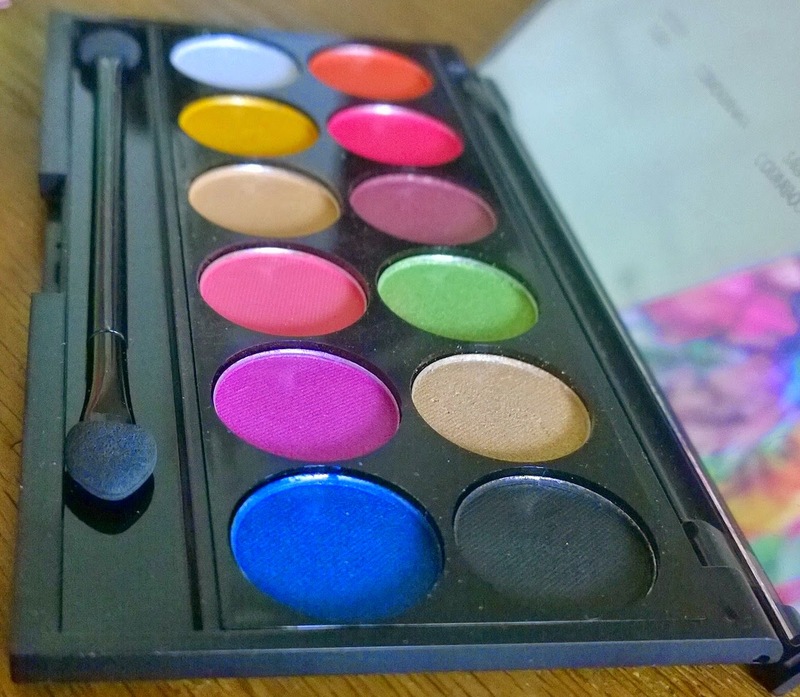 As with all Sleek palettes, this is a mere €9.99. You can buy it directly from Sleek online, Boots.ie also do some Sleek stuff (although I haven't spotted this particular palette on the website). Of course, Superdrug also do Sleek.